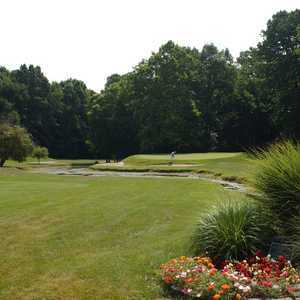 Located in the northwest corner of Dayton, Moss Creek Golf Club in Clayton sits just minutes from the Dayton International Airport. 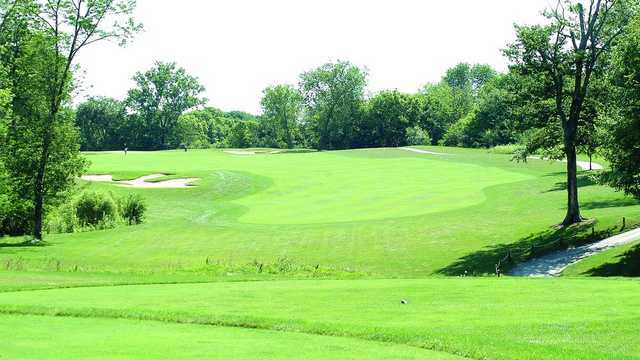 The championship course measures over 7,200 yards but beginners shouldn't feel intimidated. 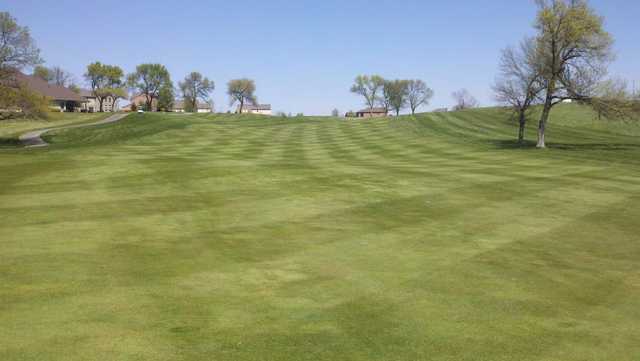 The fairways are nice and wide and the greens putt fast and true. There are also a variety of tees so you can play to your skill level. The Moss Creek layout offers several interesting risk-reward opportunities though they are not terribly punishing if you are slightly errant. Water hazards come into play on a few holes. 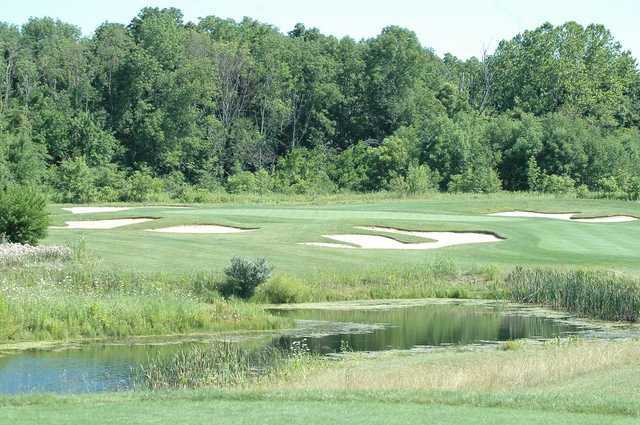 The par 3s are particularly demanding and there are plenty of holes that long hitters will enjoy. 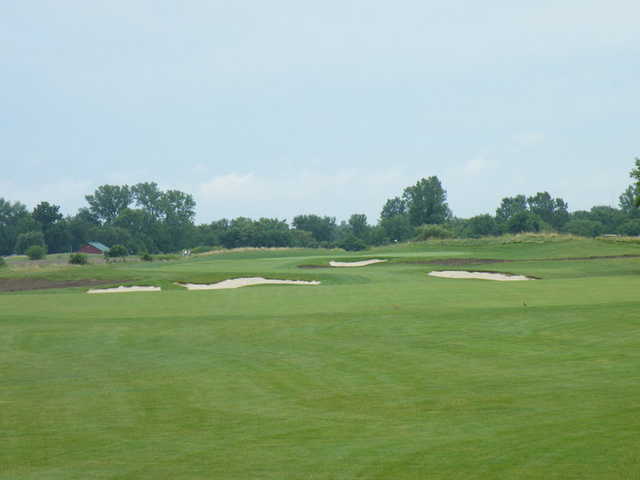 The final hole is a perfect example, this par 5 stretches over 600 yards. Moss Creek G.C. 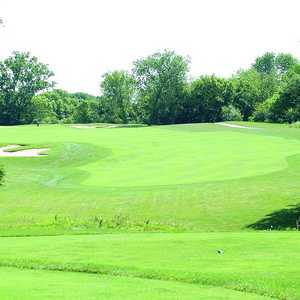 also has a driving range available for golfers to use.